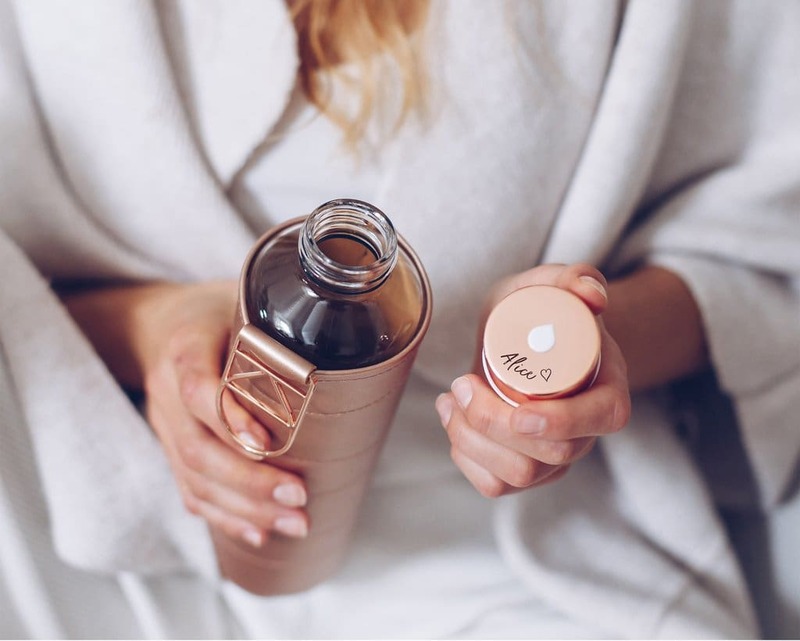 EQUA gives special attention to uniqueness and as such offers you to add a personal touch to your bottle in an elegant and subtle way. 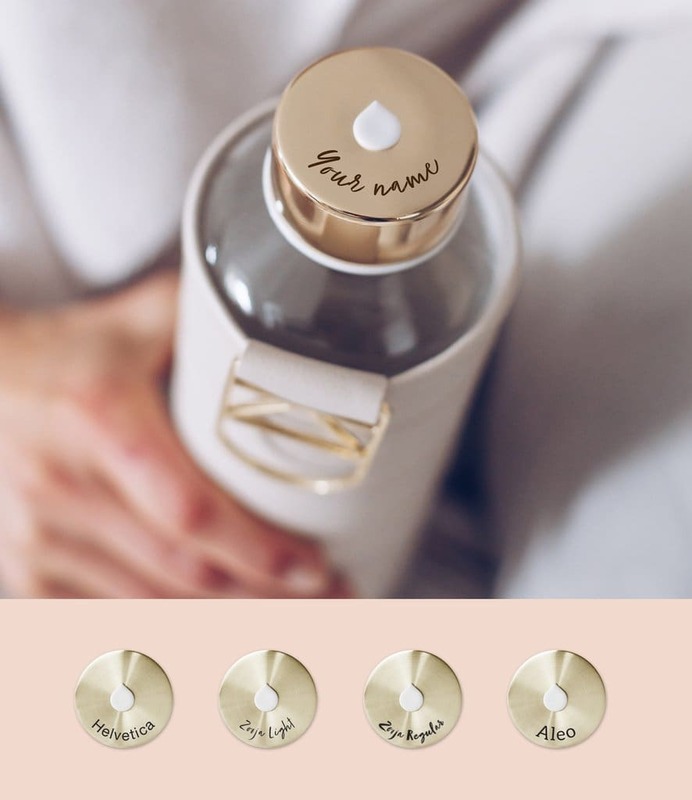 Might it be your name, your friend’s nick-name or a simple love note, this is a beautiful way of embodying and making the bottle uncommon, yet one-of-a-kind. Pick a glass bottle by your choice from our store. Select one desired FONT among 4 options: Helvetica, Zooja Light, Zooja Regular or Aleo. If craving for an emoji – simply check our selection among <3, :) or Star and it will be added automatically. Not only can a personal note be made fast & easy, it shows a deeper appreciation with a strong and loving message. It’s a simple gesture that will make you & your loved ones smile for a moment and be a long-lasting reminder of that special day. Want A Change? Start With Yourself!